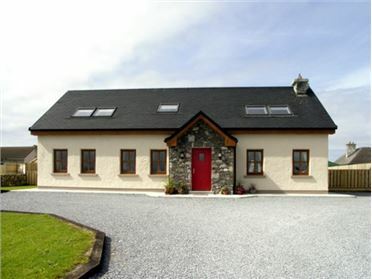 Seaspray is a delightful detached cottage situated on the wonderful Renvyle Peninsula some two miles past the village of Tully and can sleep five people in two double bedrooms with en-suite and one single bedroom. 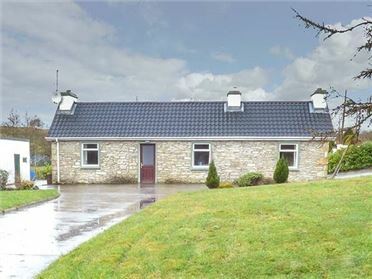 There is a family bathroom and the rest of the property contains a kitchen with dining area, a utility and a sitting room with dining area and open fire. 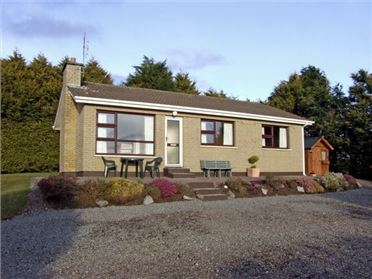 To the outside of the property there is off road parking for three cars and a lawned and gravelled garden with furniture. Seaspray is an ideal retreat for families or group of friends looking to explore the great outdoors. Oil central heating with open fire. 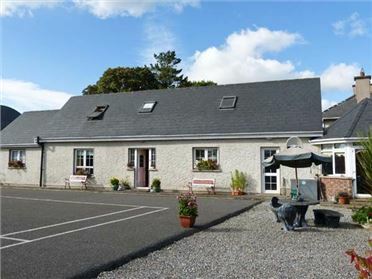 Electric oven, gas hob, microwave, fridge, washing machine, tumble dryer, dishwasher, TV with Saorview, selection of books and games. Fuel inc. in rent April to October inclusive, charged by meter reading with first Ã¢â€šÂ¬20 inc. November to March inclusive. Starter pack for open fire inc. in rent. Bed linen and towels inc. in rent. Travel cot and highchair on request. Off road parking for 3 cars. Lawned and gravelled garden with furniture. One well-behaved dog welcome. Sorry, no smoking. Shop and pub 2 miles. Note: There is a small step from the kitchen to the dining/sitting area, care should be taken.